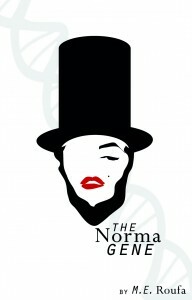 The Norma Gene was released August 3, 2015! 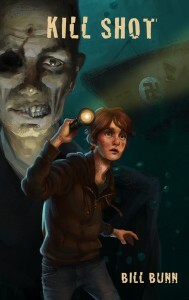 An exciting new YA adventure by the author of Duck Boy and Hymns of Home, available now in electronic and print. Finding a dead mouse in the lab is not usually such a big deal. But when the lab is a Biosafety Level-3 containment facility designed to keep things in and out, and when the mouse has a brain tumor that fluoresces under blue light, it’s time to start worrying. What woman of a certain age doesn’t sometimes look upon her life and wish she could go back and do it all over again?